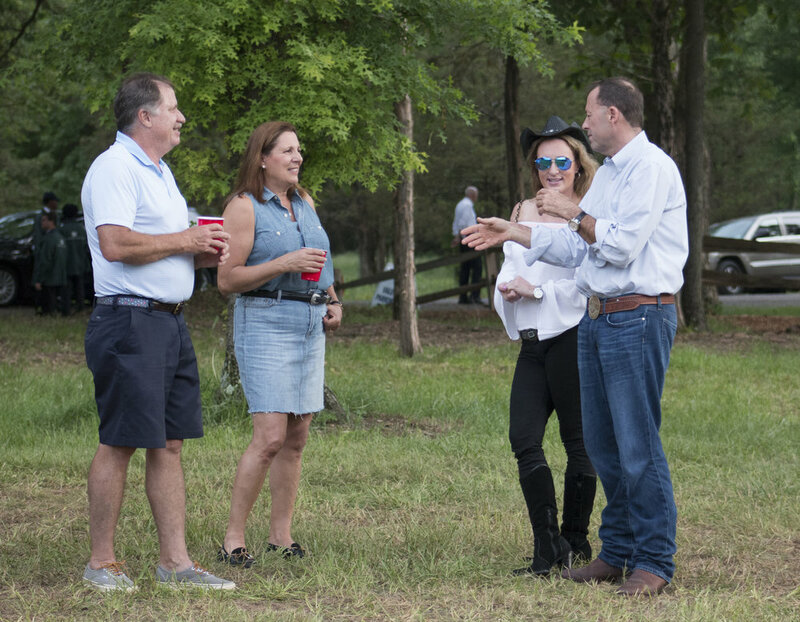 BIG BBQ BASH A SUCCESS! 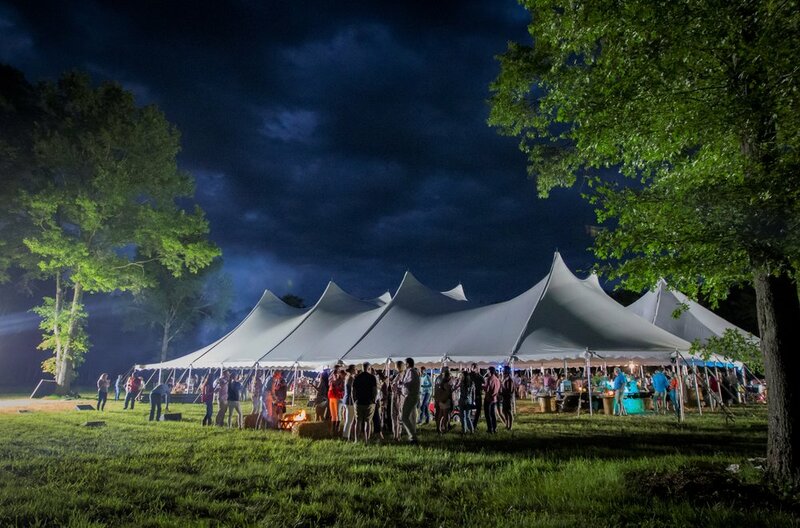 A full moon and moody clouds created a beautiful evening in the fields of Red Tail Farm for the 5th Annual Boot Scootin’ BBQ held on Saturday, June 2nd. After several days of rain during the week, it all stopped just in time! 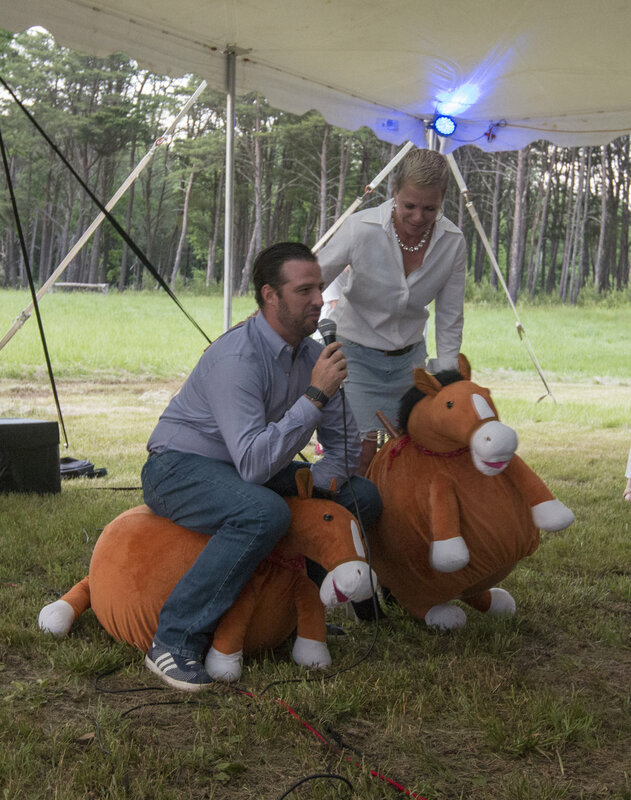 Over 300 guests had a blast while raising more than $80K to support Mane Stream’s programs. 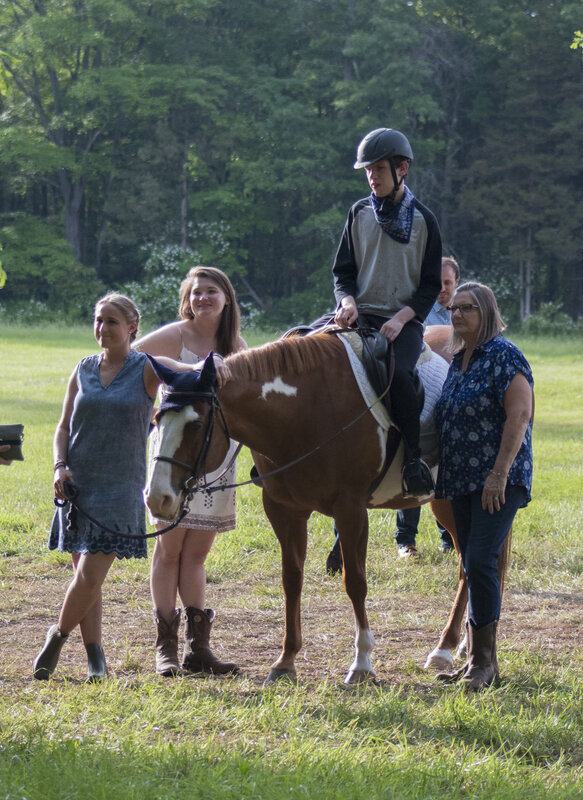 After passing through a rustic entrance of split rail and flowers, attendees were greeted by adaptive rider, George, on horseback. During dinner, a video featuring George and Izzy, a therapy client, highlighted how Mane Stream's programs positively impact lives every day. Music, courtesy of NASH 94.7 FM, started the party off right and prepped the stage for the live band for the evening, The DeLoreans. Once again, Southern Man BBQ was ‘on point’, changing it up a bit with the addition of country fried chicken to this year's menu. 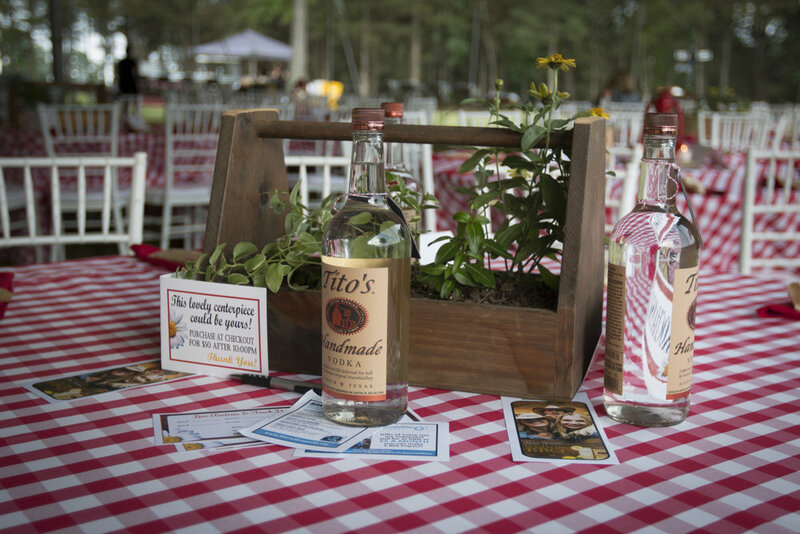 Thanks to Tito’s Vodka and Melick’s Hard Cider, the evening was flush with tasty drinks. 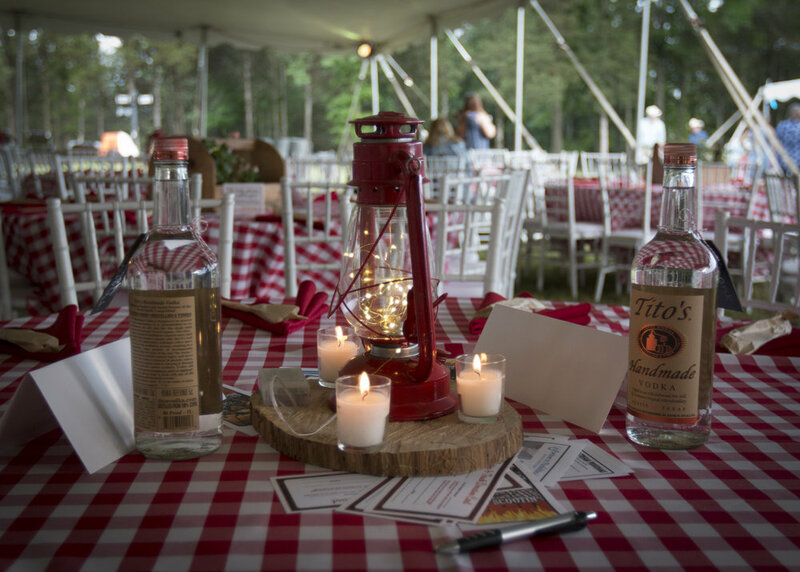 Besides a selection of dessert bites this year, guests could relax around the fire pits for do-it-yourself s’mores. 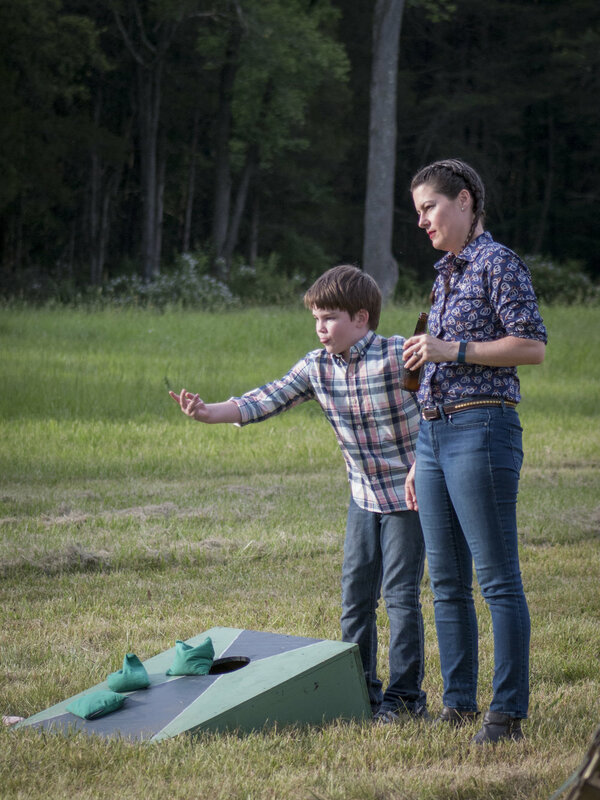 All this and a competitive (not really) corn hole battle made for a magical evening for adults and children alike. Big thanks go out to Mason Garrity, our auctioneer for the night. 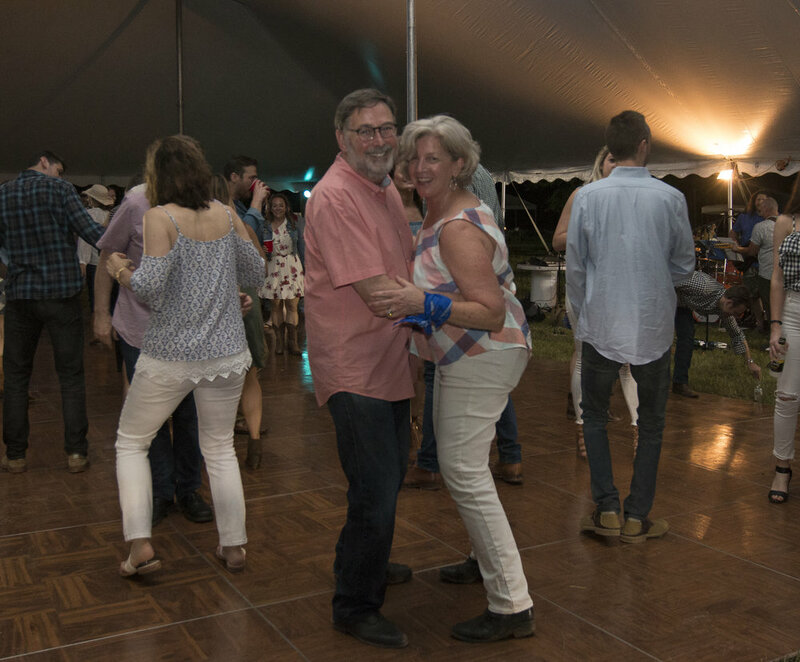 Live auction items included Zach Brown and Kenny Chesney tickets and for the first time at the BBQ, we had a live "Wish Line". This year we wished for 5 camp sponsorships for children of service members, funds for camp t-shirts with tie-dying supplies and….a NEW Truck! After several years of frequent repairs to keep the truck running, it was time to ask for a safe form of transport for our staff & horses. Thanks to everyone who made a donation and our friends at Flemington Car and Truck Country's Family of Dealerships we are now able to get the truck we need! 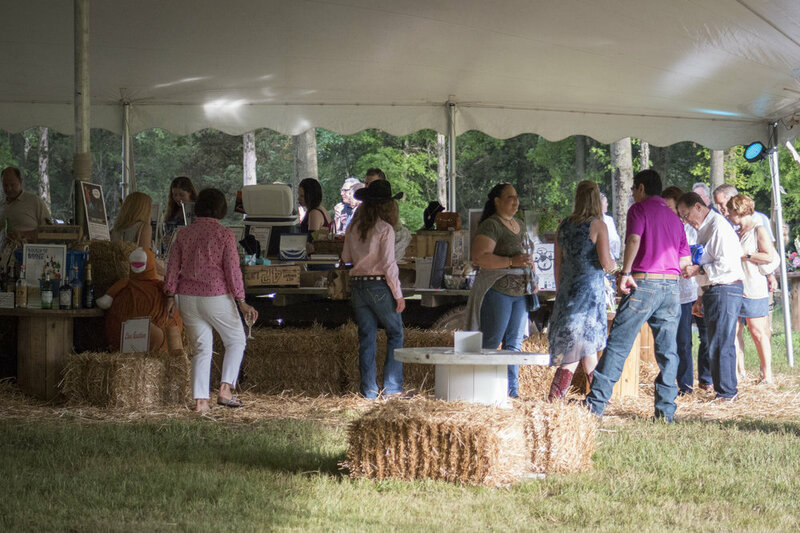 The evening also included a silent auction with golf outings, Tiffany jewelry, a wine tasting experience, to name a few, as well as a very successful 50/50 Raffle. The winner took home over $2,000! 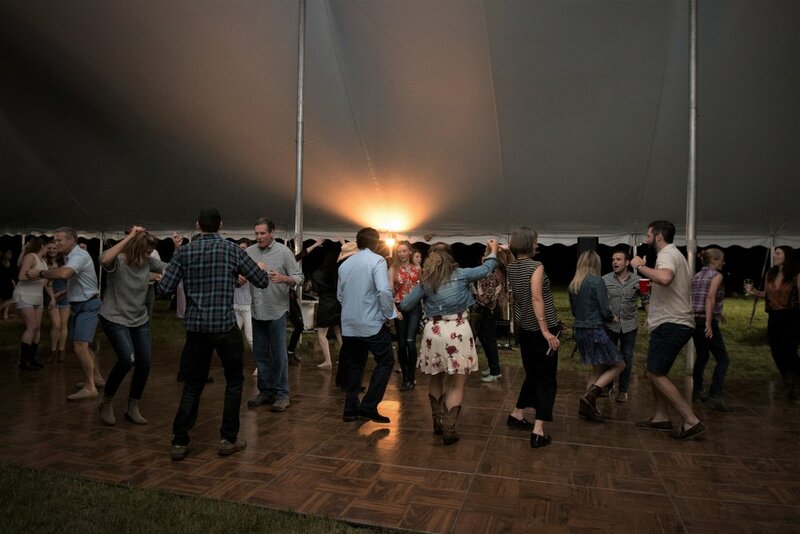 This country casual event was truly a blast! 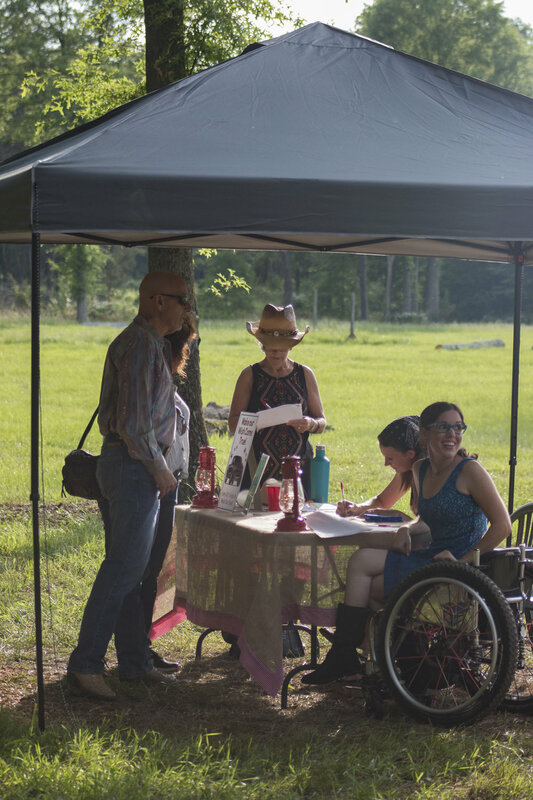 Thank you to everyone that came to Boot Scootin' BBQ to support Mane Stream's mission and let’s not forget the team of Mane Stream volunteers who worked all night long clearing tables and putting out desserts, among other tasks. 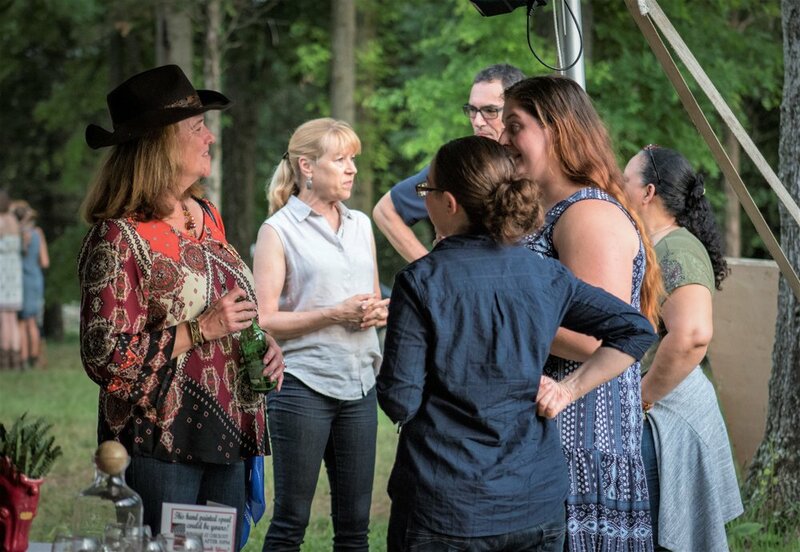 Thank you: Chuck Coombs, Laura Edelson, Julie Hyland, Nancy Grossweiler, Christina Katchen, Lizzie Le-Orlando, Dawn Riley, Emily Seguine, Charlotte Tatum, and Karen Vogt!